Is your flat rubber roof leaking all the time? As frustrating as this is, you are not alone. It turns out that over 65% of rubber roof repairs are due to leaks! One long-lasting and cost effective solution is to apply a liquid EPDM rubber roof coating. This can be done to either repair the existing leaks, or to prevent future ones and prolong the service life of your membrane. We will discuss exactly what a liquid EPDM rubber roof is, how much it costs, and the benefits it can bring you. 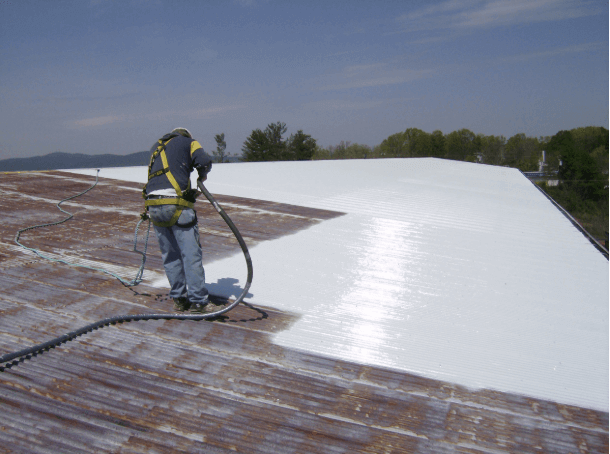 What is a liquid EPDM Rubber Roof? Similar to standard EPDM rubber, the liquid coating is a synthetic polymer made from combining ethylene, propylene, with a diene monomer attached. The only difference is that the liquid coating uses a lower molecular weight polymer. In practical terms, unlike sheet EPDM, liquid rubber eliminates the problem of leaks happening at the seams, as well as chalking. Its very versatile and can be applied to virtually any surface shape, including flashings, and protrusions. It is important to note that there are other liquid roof coatings available, such as acrylic, elastomeric and urethane. Each of these coatings has its own application process, as well as pros & cons. How much does a liquid rubber membrane cost? On average, you should expect to spend about $1.29 – 1.50 per sq.ft of the coating itself, and about $0.60 – 1.00 per sq.ft. for labor. This amounts to $1.89 -2.50 per sq.ft. total. You can compare the cost of the liquid EPDM coating to a traditional rubber roof here. Prices for the coating itself will vary based on the brand/manufacturer. You can get a good deal on liquid EPDM rubber at Home Depot. They carry the Henry liquid coating brand – 0.90 gallon for $70. 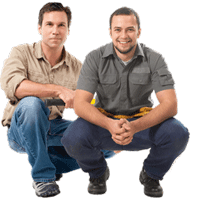 Prices for labor will depend on the contractor you hire, size of your roof and your geographic location. If you have a large commercial roof, you may get a discount on the total cost of installation. 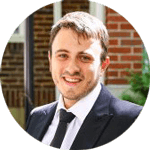 Conversely, if you have a very small roof, you may incur an up-charge, because the contractor still has to include his set-up and overhead costs in the pricing. If your property is located in an expensive area, such as New York, San Francisco, Boston, you will pay more for labor than if its located in less affluent regions of the US. – Extends the service life of an existing rubber roof for up to 20 years. – Versatile: apply it to any type of flashing, protrusion, or roof shape. – Provides IMMEDIATE Water Resistance: once you apply it, it is instantly impervious to water infiltration. Has the ability to withstand ponding water for extensive periods of time and is not affected by continuous immersion. – Exceptional chemical resistance to concentrated salt solutions, various acids, alcohols, ketones and strong alkali’s. However, it has very low resistance to oils, waxes, fats and hydrocarbon solvents. – Highly resistant to extreme temperature fluctuations: -40 F to over 300 F. It can also withstand high steam and cryogenic temperatures. – Can be applied to a wide range of surfaces, such as metal, foam, concrete, rubber, fiberglass and wood. 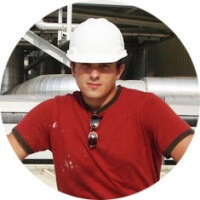 – Strong UV resistance: offers equal or better resistance than acrylic and urethane coatings. – Lasts 4 times longer than elastomeric and urethane liquid roof coatings. – Does not chalk like standard EPDM rubber sheets, after 7-9 years. – Costs up to 50% less than other systems that require primers and multiple coats. – Can be applied on both commercial and residential properties. – Requires ONLY one coat, and does not require primer on most surfaces. – Can be applied 3 times thicker than elastomeric, acrylic or urethane surfaces. One of the most popular applications for liquid EPDM rubber is to patch up the roof of an RV. The roofs on camper trailers are notorious for their leaks. The good news is that a applying a liquid coating to the area of the leak is a quick and inexpensive way to get rid of the problem. Flexibility: the coating can expand and contract together with the movement of the roof. Coatings that are more rigid will crack and leak over time, as a result of this subtle expansion and contract. Resistance to harmful UV rays: radiation from the sun causes the roof of your RV to deteriorate. 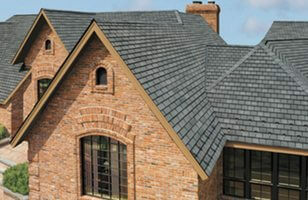 A coating that is UV resistant can add many more years of leak free service to your roof. Our pros recommend two products in particular: Heng’s Rubber Roof Coating ( 1 gallon costs about $56) and ProGuard Liquid Roof RV Roof Coating (costs about $99 per gallon). 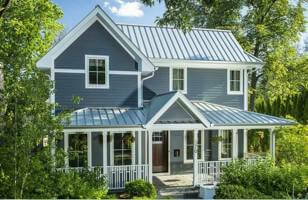 ProGuard Liquid roof only requires a single coat application, which is perfect if you plan to do it yourself. Other benefits include a 5 year warranty and very wide area coverage. 1 gallon can cover 42-45 sq.ft. 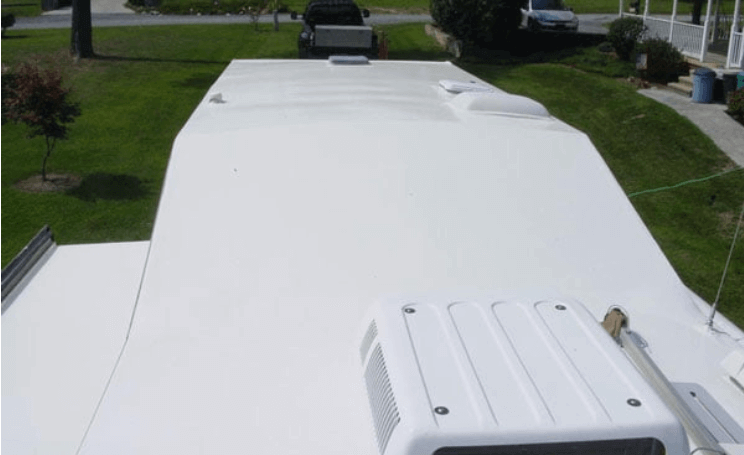 If your RV trailer is your permanent mobile hope, we recommend that you invest into the best quality rubber roof coating that can extend the service life your roof.